A team at the University of Missouri, led by renowned feline researcher and associate professor Leslie Lyons, will map the genes of 99 cats. 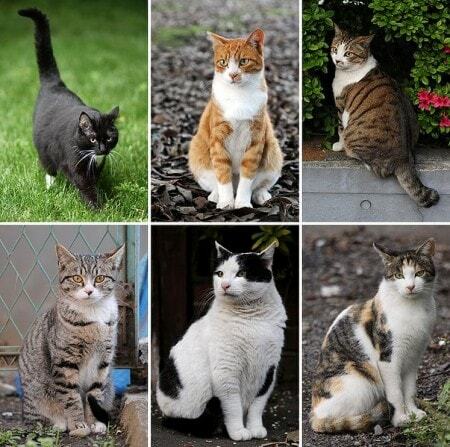 The project will map 20,000 genes to develop a complete portrait of feline genetic make up. The project is a collaborative effort between researchers at the University of Missouri, Cornell University, Texas A&M, and UC Davis. Using samples from cats around the world that have been spayed or neutered, researchers will extract DNA from leftover ovaries, uteruses and testicles. Sequencing all 99 cats will create a mindboggling amount of data: 168 terabytes (1 terabyte is 1000 gigabites)! Research into feline disease is notoriously underfunded, which is why it is exciting to see a project of this magnitude that could have beneficial effects on so many feline health issues. The project is partially funded by Winn Feline Foundation, a non-profit organization that supports studies to improve cats’ health. Additional funding was provided by Zoetis and Procter & Gamble. Sounds like a great project. They have so many wonderful advances in feline medicine. 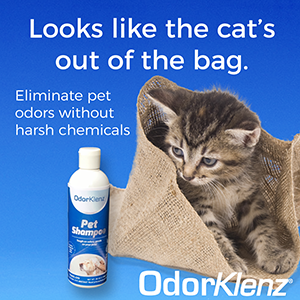 It does look like an exciting, wonderfully helpful project for keeping our kitties healthy and helping those who aren’t! What a great idea! This looks like a very promising project….and much needed.